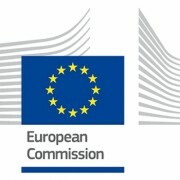 EU cosmetics regulation changes. New bans, restrictions and SCCS opinions. EU cosmetics regulation changes. New bans, restrictions and SCCS opinions. 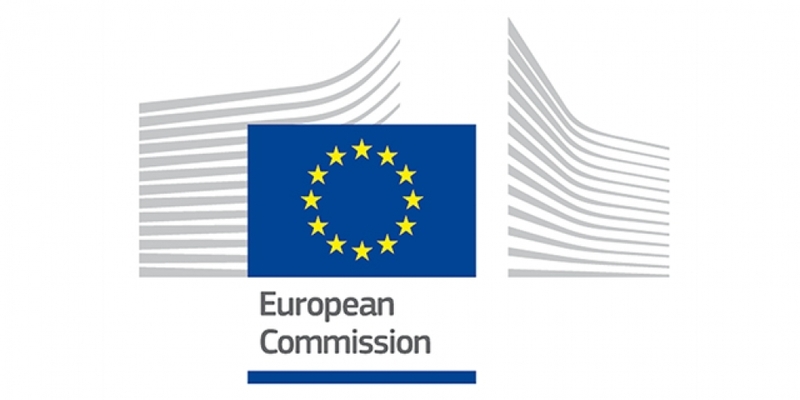 A Few EU cosmetics regulation changes have happened in the EU cosmetics in July in the field of prohibited and restricted substances. The mixture of Methylchloroisothiazolinone and Methylisothiazolinone can’t be used anymore in leave-on products since 16th July, while the mixture can still be used in rinse-off products at a maximum concentration of 0.0015% in the ratio of 3:1 of MCI/MI (see the press release from the EU Commission from September 2014 – http://europa.eu/rapid/press-release_IP-14-1051_en.htm). Thioglycolic acid and its salts is not recommended to be used in the eyelash-waving products for home use, while it can be used in products for professional use in the concentration of up to 11%. The use of Thioglycolic acid and its salts is allowed in the concentration of up to 5% in depilatory products. Additional warnings will also have to be written on the labels of the products that contain the hair dye ingredients listed above. These restrictions will be enforced from 10th August, and manufacturers are given 12 months to make their products compliant with the new restrictions. In an update of the annexes of the EU cosmetics regulation from 28.7.2015 3-Benzylidene Camphor has been moved to annex II, which means that this ingredient can no longer be used in cosmetic products in the EU. Companies have 6 months to adjust their formulas and replace the products already on the market with the new ones, which don’t contain 3-Benzylidene Camphor. Already since April Propylparaben and Butylparaben are also restricted to 0.14% when used individually or together. These ingredients are also banned from leave-on products designed for the nappy area of young children. The maximum allowed concentration of o-phenylphenol is proposed to be lowered from 0.2% in leave-on products to 0.15%. The maximum allowed concentration of 0.2% in rinse-off products remains.